NEWS: Kissing Candice “Crash and Burn”! Long Island New York natives Kissing Candice have returned with a new single and accompanying music video entitled “Crash And Burn”. The Pizza and Horror film fans will be joining Mushroomhead (who themselves have announced signing to Napalm Records for their next album) on this summer’s Fury Fest Tour. NEWS: Kissing Candice drop Michael Jackson cover…. NEWS: Kissing Candice smash “Mirrors”! Stay Sick Recordings have released an official music video for “Mirrors” by Kissing Candice. The song comes from the bands November released EP “Safe Word” which is available here. Kissing Candice are fronted by former Dr. Acula keyboard and programmer Joey Simpson. 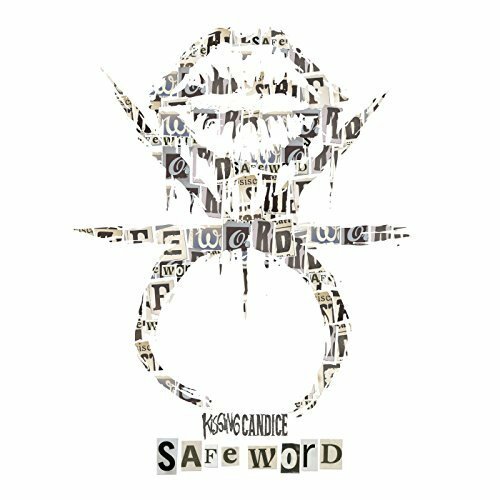 EP Stream: “Safe Word” by Kissing Candice! NEWS: Kissing Candice release new track “Tilt”! Long Island NY crew Kissing Candice have released a second song “Tilt” from their upcoming EP “Safe Word”. The EP is out via Attila’s Stay Sick Recordings on 17th November. NEWS: Kissing Candice release Pro-Shot live video for “Put ’em Up” from The Gathering of Juggalos 2017! NEWS: Kissing Candice release (de)generation video from new EP! Stay Sick Recordings have released the first single from Kissing Candice‘s upcoming EP “Safe Word” releasing November, watch “(de)generation” below complete with its hints at Mushroomhead and American Head Charge. NEWS: Kissing Candice announce signing with Stay Sick Recordings and new EP!